Next week, October 10th, my first full novel will be available on Amazon. 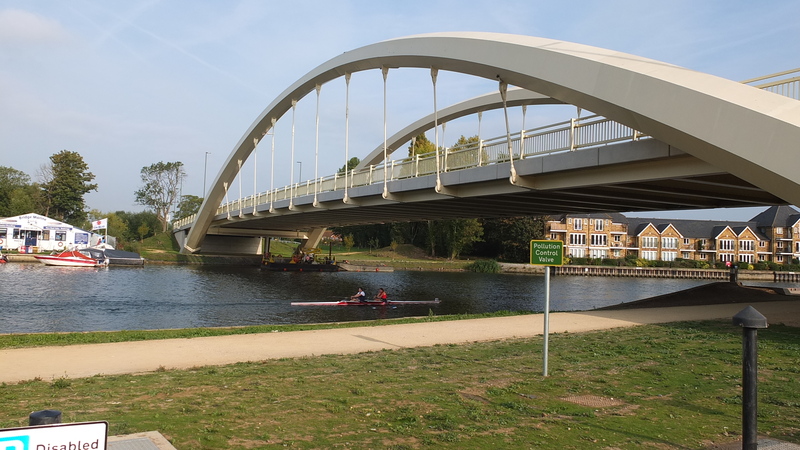 For a script editor, it’s a little odd to be sitting on the other side of the table, waiting for the feedback, waiting for the tough review, waiting to see whether I have managed what I set out to do – engage the reader. 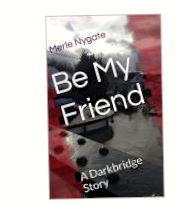 The novel, Be My Friend, is psychological suspense set in the fictitious world of Darkbridge, an idyllic milieu, where nothing bad should ever happen. Of course, it does and will continue to do so for the ten Darkbridge books I have roughed out in outline. My writing process is to start by thinking about the deep theme at the heart of the story. I don’t want that theme telegraphed, but I do want a reader to come away with something beyond the thrill of the story. I was wowed last year by Gregg Hurwitz’s Survivor that tackled the difficult subject of what we call in the UK, Motor Neurone Disease and in the US, Lou Gehrig’s disease. Even though, Hurwitz’s book is a page turning thriller, it made me think. Setting was also crucial to me. 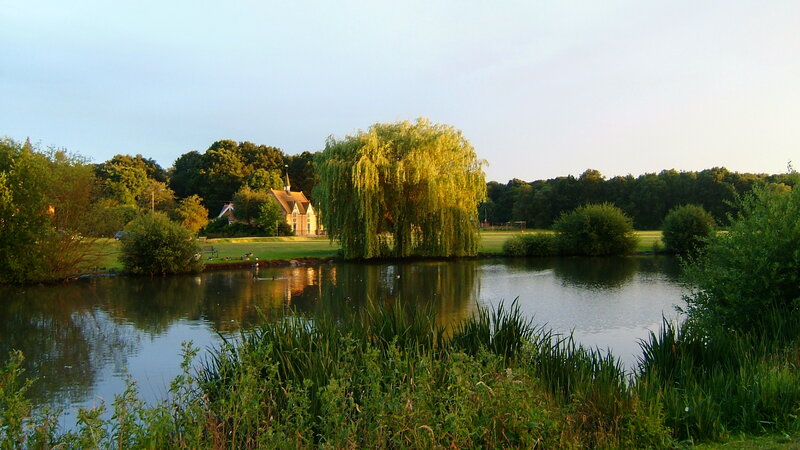 My book is set in beautiful, fictional lush, Darkbridge in Surrey. I love the idea of what happens behind comfortable, middle-class closed doors. So now I wait with some trepidation to see whether I really have hit the sweet spot in terms of reader engagement. This entry was posted in Process, Publishing, Script Editing, Writing and tagged Gregg Hurwitz, novel, Process, psychological suspense, script editing, setting, story world, Survivor, theme, writing. Bookmark the permalink.